For better or for worse, Silicon Valley is always on the hunt for The Next Big Thing. But while tech giants like Apple and Google have bet big on developing the latest wearable technology, the real future of smart devices may have been sitting right under our noses (or is it on top our heads???) all along. 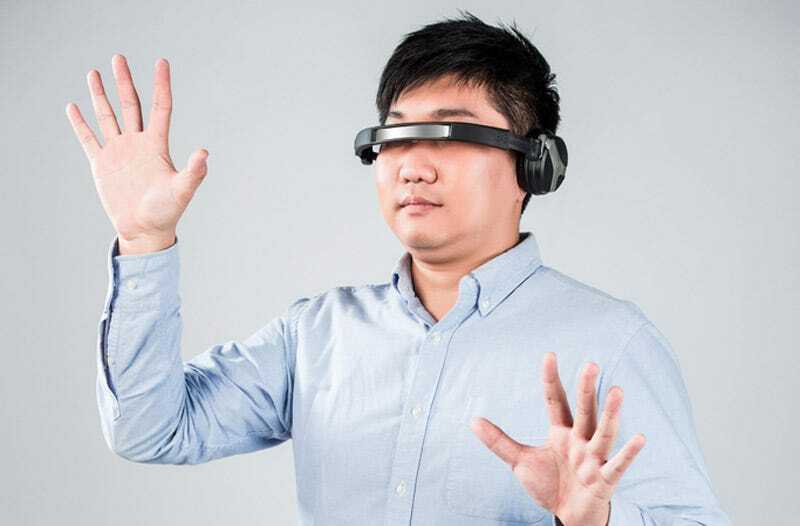 As first noticed by founding Gawker editor Elizabeth Spiers, stock photo providers have long suggested that standard audio headphones slunk over a user’s eyes are the true next step in wearable tech. Looking at their mockups, it’s hard to disagree. The future has never looked needlessly dimmer.